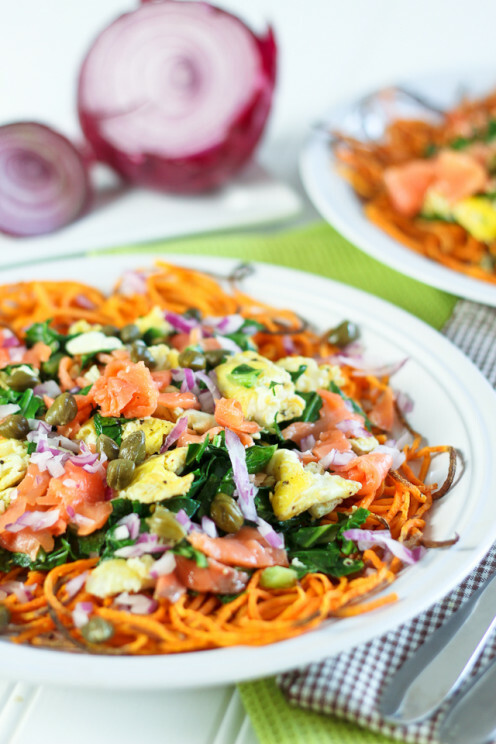 Spiralized vegetables are a fun way to create a healthy alternative to noodles for a favorite dish or simply to make eating vegetables a little more fun. 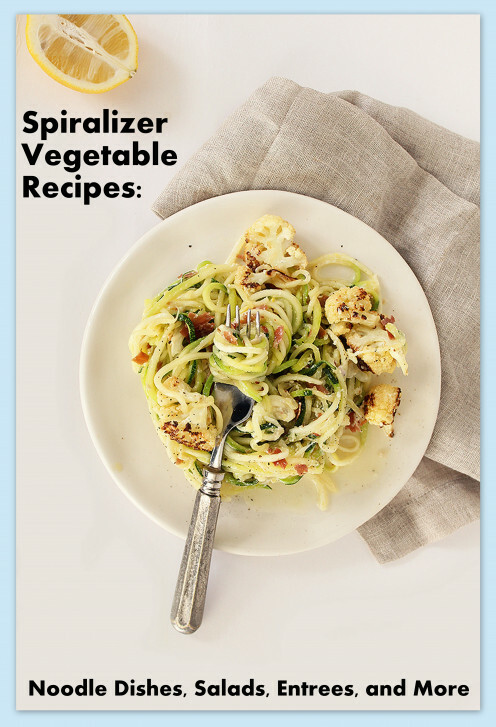 Whether you're a big fan of your spiralizer and are always looking for new ways to use it or you're brand new to the idea of spiralizing your vegetables, you will find something here that fits the bill. Currently there are two popular spiralizers, both of which are $30. How do I make spiralized vegetables? The only things that you need to make spiralized vegetables are a spiralizer and some fresh vegetables. Spiralizers are inexpensive and readily available online. It can take time and practice to perfect the art of spiralizing vegetables. There are lots of resources to help you get started (see the videos to the right and below). From there, you can develop techniques that work best for you. What veggies work best with a spiralizer? Just a few of the most popular vegetables for spiralizing include zucchinis, cucumbers, butternut squashes, spaghetti squashes, potatoes, sweet potatoes, carrots, beets, onions, bell peppers, and cabbage. If there are any other vegetables that you like to spiralize that you think should be added to this list, feel free to leave them in the comments. Can I prep spiralized veggies ahead of time? You can spiralize and store cucumber, zucchini, and butternut squash for between 2 and 5 days in the refrigerator. You can spiralize and freeze sweet potatoes and butternut squash as long as you don't mind the wilted texture that they have after they thaw. Are there any other tips that I need to know about spiralizing vegetables? Some vegetables, such as zucchini and cucumber, have high water content. As such, you may have to dry them out a little before using them in certain types of dishes to avoid a watery consistency. Also, when you're new to spiralizing, research tips on how to spiralize specific types of vegetables. For example, the blade that you should use for zucchini may not be the same blade that you should use for cabbage. Choosing the proper blade or using a particular spiralizing technique can save you a lot of frustration. Arguably the most popular use for spiralized veggies is to substitute them into favorite noodle dishes, such as pad Thai or creamy pesto pasta with chicken. Be aware that spiralized vegetable noodles tend to be much more watery than traditional pasta, particularly zucchini and cucumber. Dry your spiralized vegetables thoroughly and wait until you're ready to serve the meal before mixing them with sauce and any other ingredients that you're using. 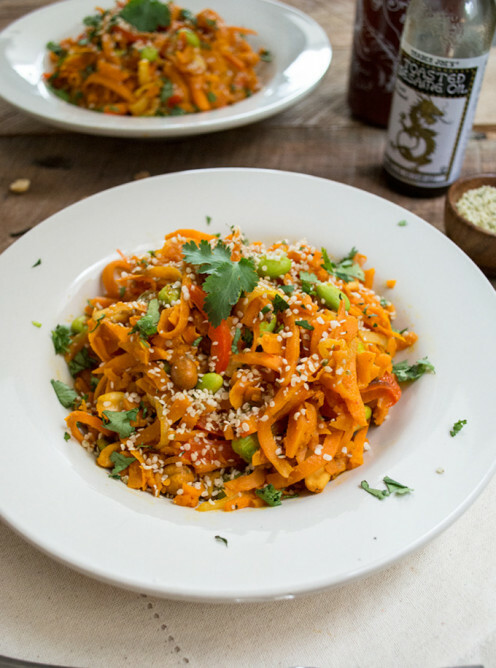 Try sesame almond butter zucchini noodle bowls from Inspiralized by Ali Maffucci via Iowa Girl Eats, carrot pasta with a creamy zesty garlic sauce from Tales of a Kitchen, or sweet potato pad Thai with sriracha sauce from Lemons and Basil. Salads are a natural choice for spiralized vegetables. If you already have favorite salads, simply try spiralizing your vegetables to add a fun twist to the meal. If you're using a spiralizer as a motivation to eat more salads, you can find any number of spiralizer specific salad recipes or start spiralizing the vegetables that you include in traditional salad recipes. 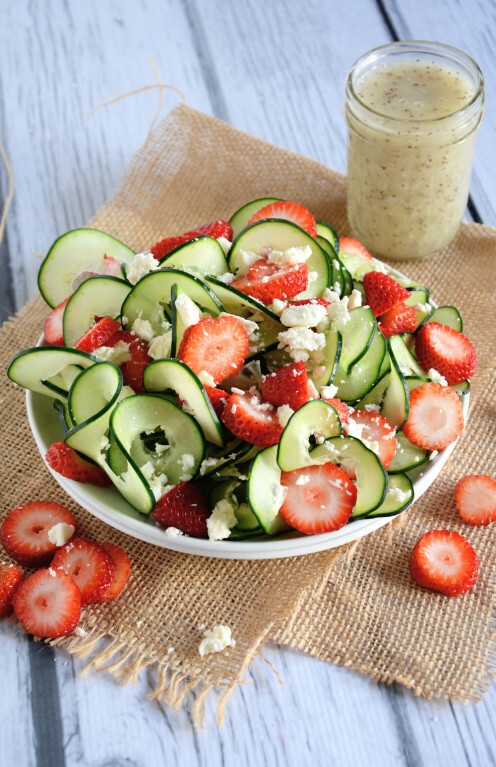 Try cucumber and strawberry poppyseed salad from With Salt and Wit, colorful roasted spiralized carrots with mint and dill salad from Boulder Locavore, and sesame ginger miso cucumber salad from Snixy Kitchen. Do you enjoy making coleslaw and other slaw dishes from scratch? Most likely seasoned slaw makers are used to shredding cabbage and other slaw veggies in the food processor. 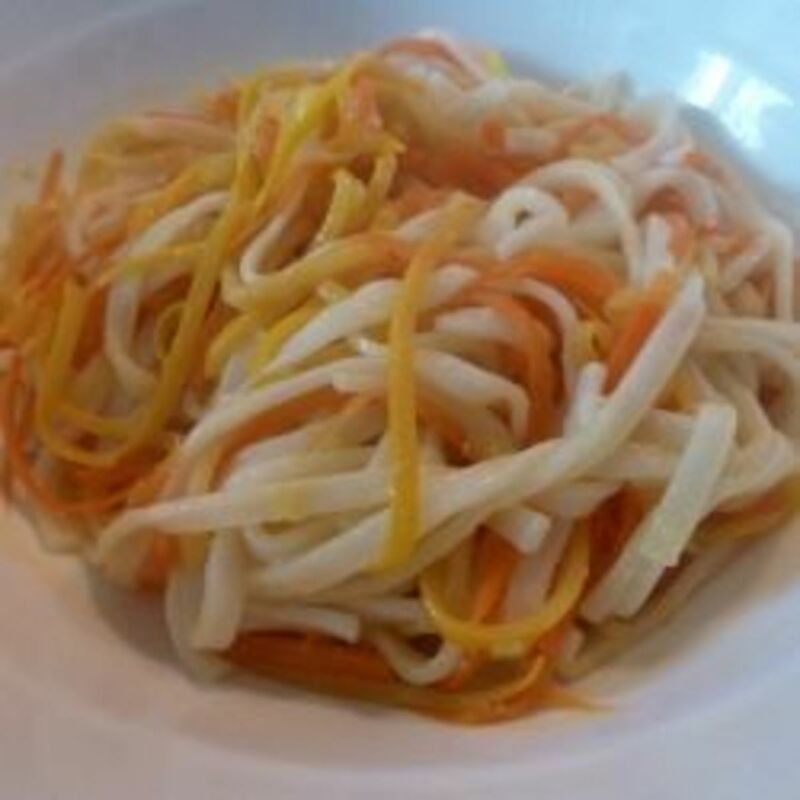 A spiralizer is another great tool to slice up the vegetables that you need for your slaw. If you already own one or are trying to save the expense of a new food processor, opt for the spiralizer. 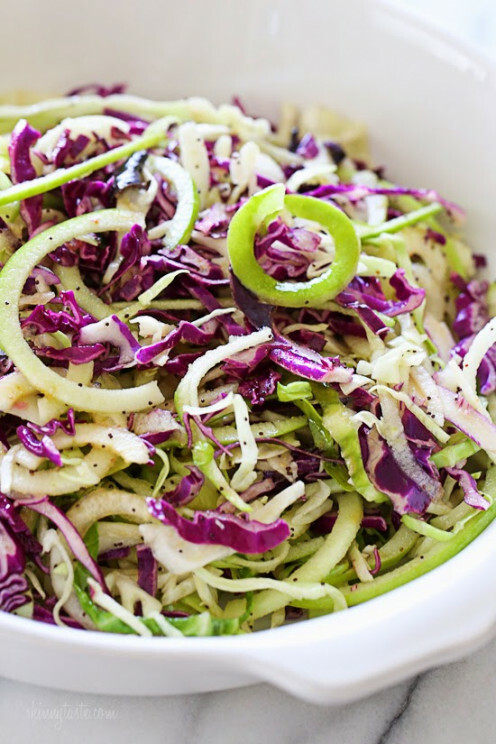 Try spiralized apple and cabbage slaw from Skinnytaste, Asian cucumber carrot slaw from Kitchen Confidante, and zucchini coleslaw from Delicious Obsessions. Stir fries are a great option for cleaning out the fridge or finding new inspiration with seasonal vegetables when you feel like you've exhausted all of your tried and true recipes. Pairing favorite vegetables with a new sauce or meat can provide a refreshing change of pace. Most stir fries come together in a matter of minutes, making them an ideal option for busy weeknights. Try Korean BBQ zoodle stir-fry bowl from The Plant Strong Vegan, spicy spaghetti squash stir fry from The Honour System, and spiralized zucchini noodle stir fry with chicken and cashews from Happiness is Homemade. Soups are a simple way to work more vegetables into your diet without a lot of extra effort. 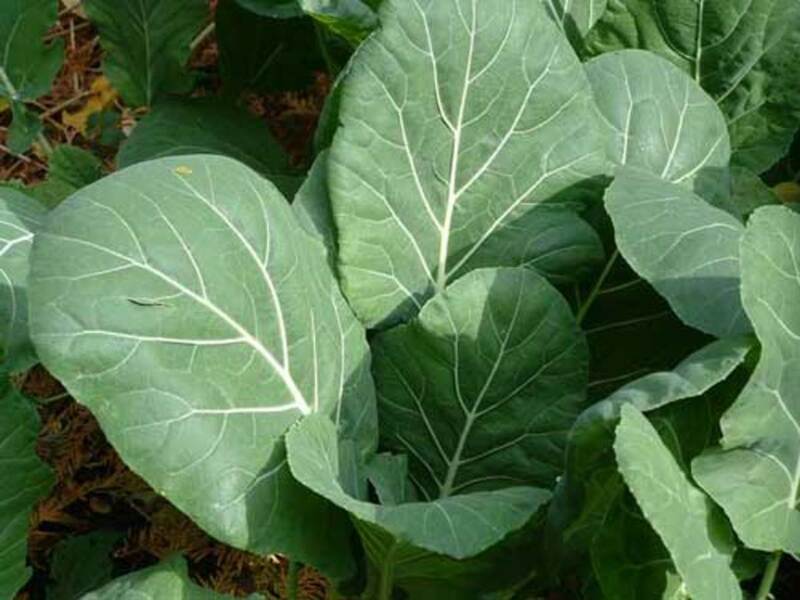 Add some collard greens from your CSA box into your chicken noodle soup or round up a hearty mix of fall vegetables at the farmers market for a beef stew. Experiment with incorporating seasonal vegetables into varying soup recipes to see what you like best. 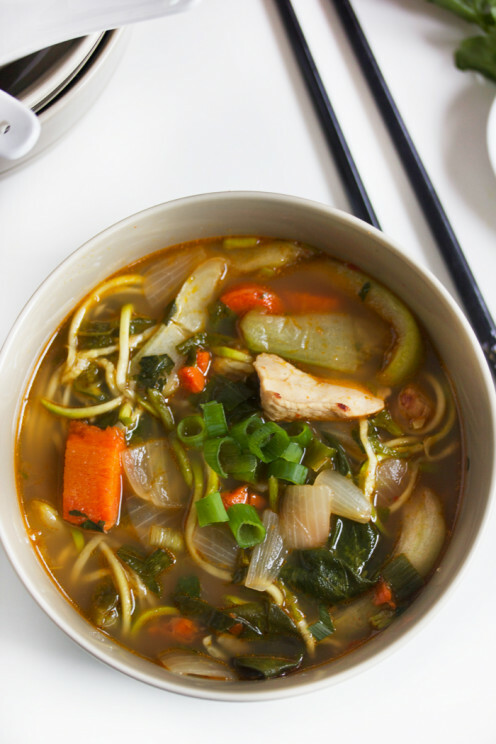 You can also try ginger zucchini noodle egg drop soup from Snixy Kitchen, Paleo low carb Thai chicken zoodle soup from All Day I Dream About Food, and spicy noodle soup from Lexi's Clean Kitchen. While many of the dishes featured here could be served as main dishes, I'm using this entrees section to highlight some traditional main dishes that often include pasta, such as chicken Parmesan. Substituting vegetable noodles for regular pasta is a great way to lighten up a standard family favorite without compromising great flavor. 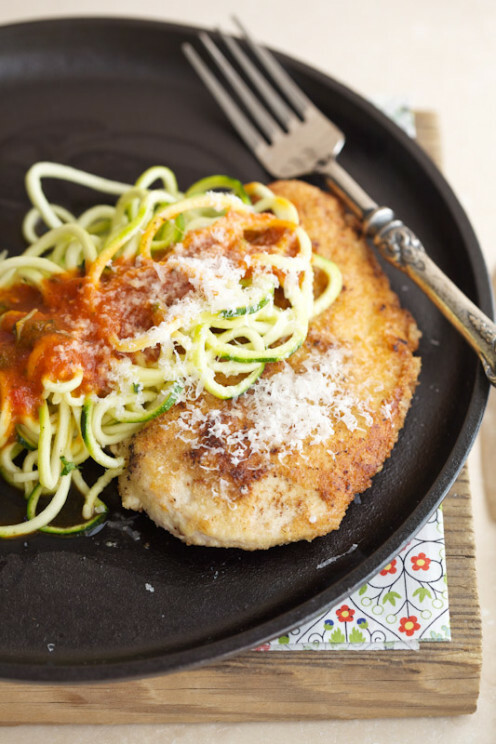 Try zucchini shrimp scampi from Damn Delicious, zucchini spaghetti with beef bolognese from In Sonnet's Kitchen, and chicken Parmesan with zucchini noddles from Deliciously Organic. Casseroles have gotten a bad rap for being really unhealthy. 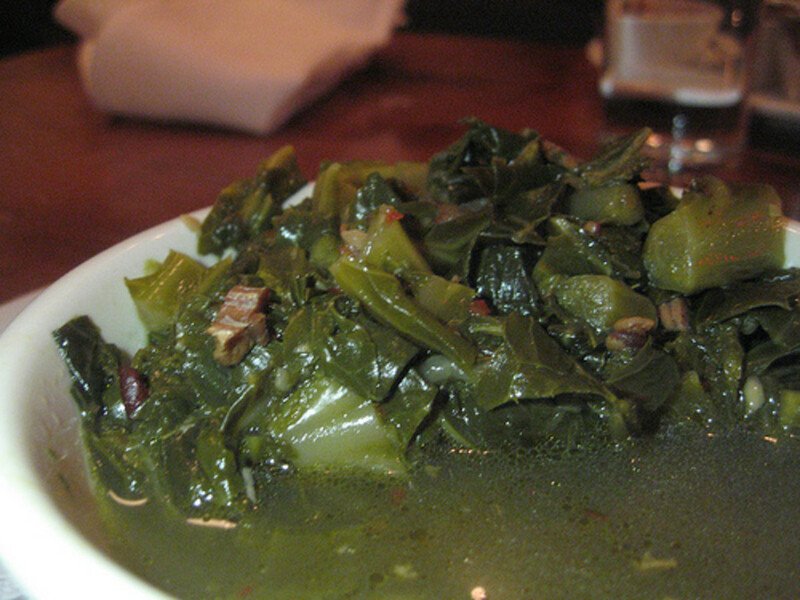 A dish packed with canned creamed soup and limited, or no, vegetables may not be great for you. That doesn't mean that all casseroles will put you on the path to diabetes. Casseroles can be a simple, effective way to cook delicious, healthy dinners on a tight time frame. 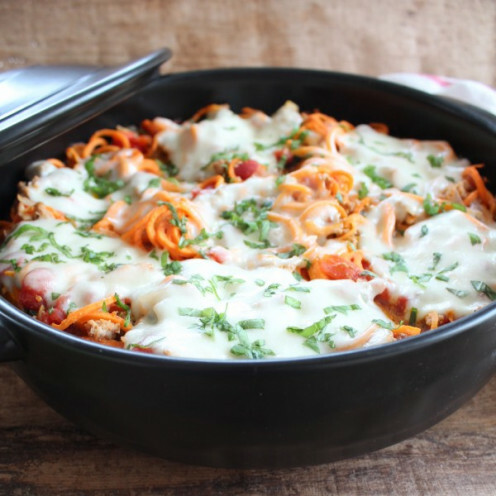 Try Italian turkey sweet potato casserole from Little Leopard Book, cheesy zucchini pasta quinoa bake from Sugar Free Mom, and spiralized zucchini casserole from Low Carb Yum. 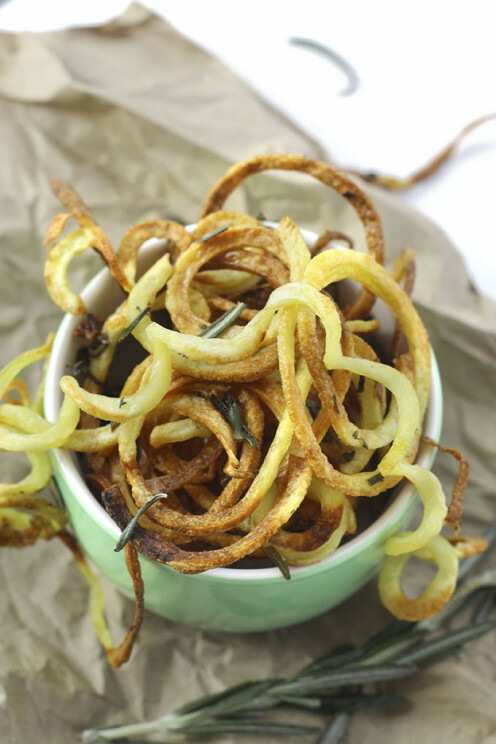 Fries may not be the healthiest way to enjoy spiralized vegetables. However, baked fries are still much more healthy than fried fries. Also, when you cook fries from scratch, you get full control over the amount of oil, salt, and spices that you use and can boost your nutrient intake by creating shoe string fries with all different sorts of vegetables. Of course many people still opt for the classic potato and sweet potato fries, but the possibilities are endless. Try crispy baked curly fries from The Healthy Maven, crispy baked shoestring sweet potato fries from Sweet C's Designs, and rainbow curly fries from Super Healthy Kids. 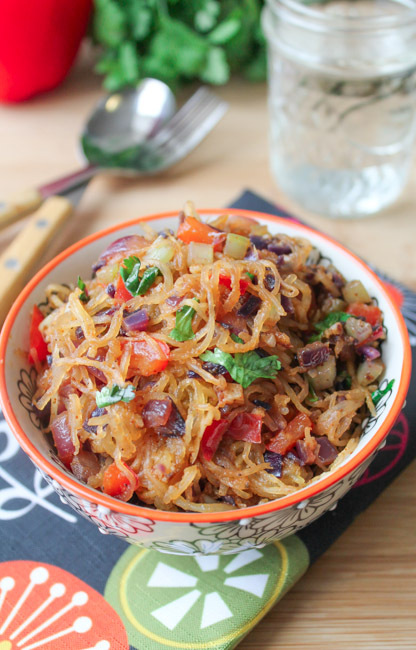 Including spiralized noodles in a breakfast dish may seem like an odd concept. 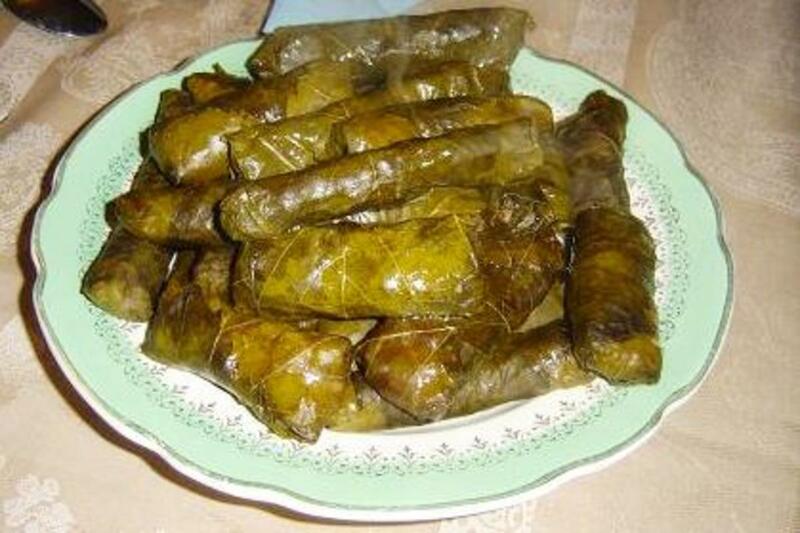 In reality, there are numerous breakfast dishes that contain vegetables. Don't get hung up on the noodle substitution concept here and instead think about how you can let your veggies shine in a quiche, omelet, or scramble. Try potato noodle hash browns from That Oven Feelin', herbed zucchini pie from Pillsbury, and smoked salmon, collards, and sweet potato breakfast scramble from The Healthy Foodie. More cooking resources from the author. Great hub, Rose. That spiralizer looks like fun to use for your veggies. I might consider it somewhere down the road. Great recipes too! Spiralizer is new to me but sounds like a handy tool in the kitchen. I never heard of a Spiralizer. it sounds like the perfect kitchen appliance tom help me with my diet. I've had spiralized squash. It looked like spaghetti and the meal was tasty. Thanks for these interesting ideas! Wow, I never heard of a Spiralizer but I love it! I am such a bad "carb addict" and using veggies to replace pasta is something I really need to consider. 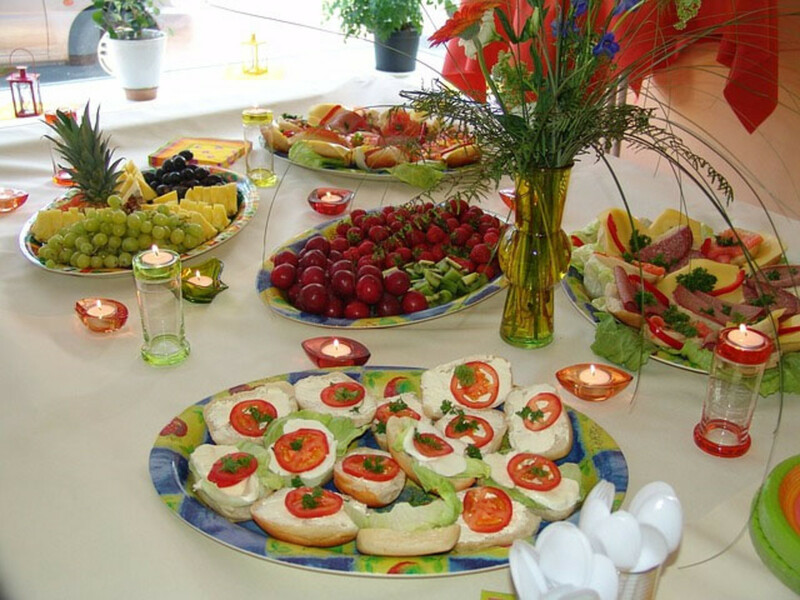 It would be nice (and healthy) to eliminate that "stuffed" feeling after eating too many carbs. Great article as usual Rose!